But smog has other damaging effects too. Mauzerall and her team have found that in winter months the smog in China’s northeastern provinces is so severe that it blocks more than 20 percent of sunlight from reaching the region’s solar panels. China hopes to harvest 10 percent of its electricity from solar by 2030. They’ll need 400 gigawatts, or about 10 times what we have installed in the US today. It’s an optimistic forecast for solar electricity and hopefully, for China’s air quality, too. 1. What does the underlined word “severe” mean in Chinese? 2. What is the direct benefit of installing more solar panels? A It can reduce the air pollution. B It can reduce the frequency of smog. C It can help produce more electricity. D It can reduce the use of coal. 3. 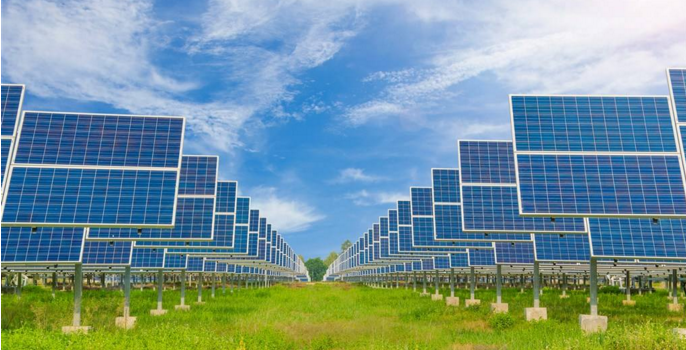 The current solar panels can produce _______. 4. In which column of a newspaper can you find this passage?